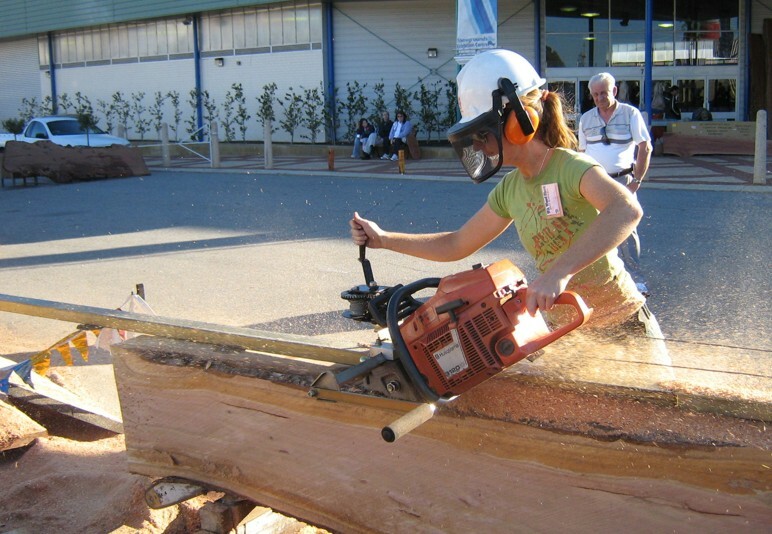 The Westford Rail Mill is a cost effective solution for producing timber from logs, manufactured in Western Australia from locally produced products. Aluminium components are extruded from 6060T5 alloy, and are computer machined to exact tolerances. The product has been awarded the "Australian Design Mark" for it's excellence in manufacturing.